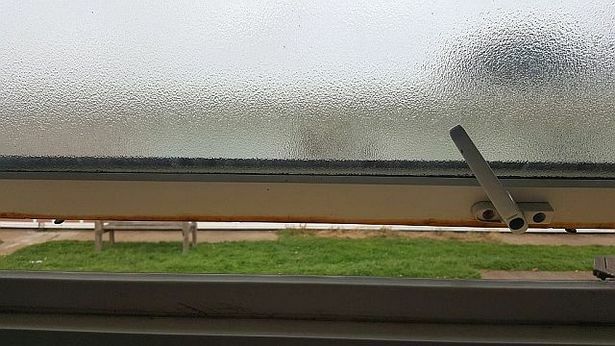 A mother has claimed her Pontin's guesthouse was so 'filthy' it was like staying in a 'glorified smack den' forcing her to cut short her holiday. 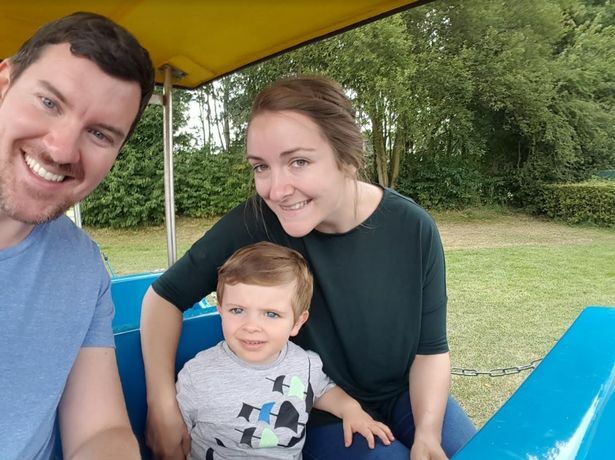 Cherie Lansley, from Porth in South Wales, had booked a weekend stay at the Breans Sands resort in Somerset with her two-year-old son, Carter-James Lansley and parents Eleanor and Paul Hughes. 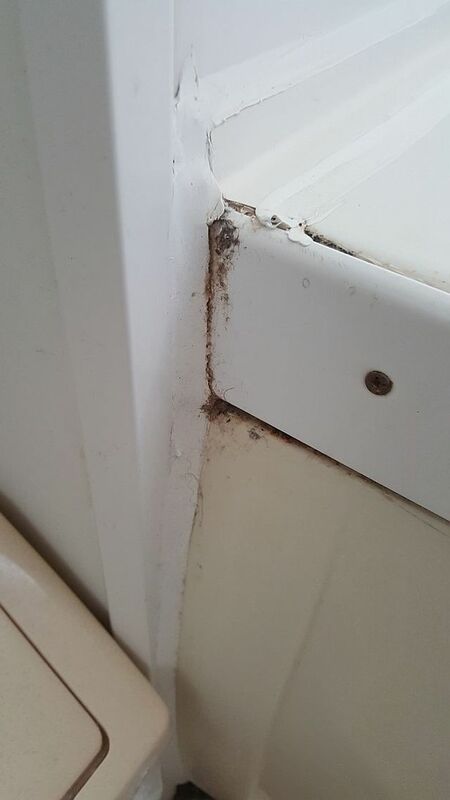 But when she arrived at the Burnham-on-Sea resort , she says the group found the place filthy, with dirty sinks and bath, crumbs on the sofa, a messy cooker and even mould growth. Miss Lansley told Somerset Live : “We checked in, got to the room to be greeted with the dirtiest, grubbiest place I have ever seen. 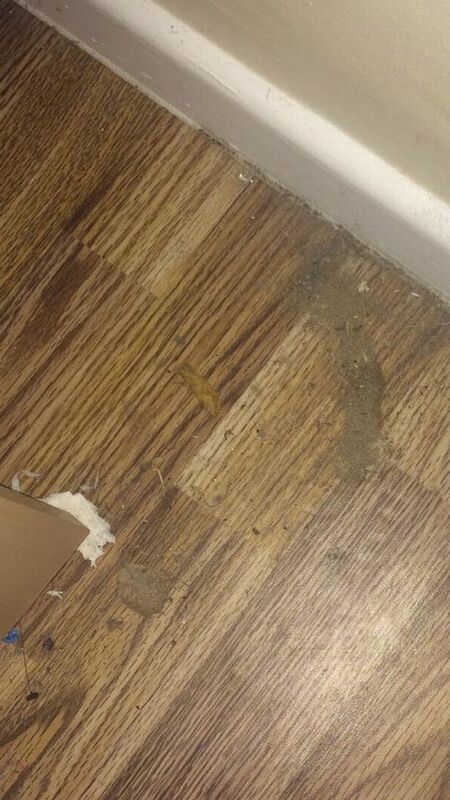 The 28-year-old mother complained about the unclean state of her holiday place and was promptly moved to another room. Here she claims she was met with the same problems. She said: “We then complained and got moved to another room that was in the exact same state so back we went again, to be moved to what was classed as ‘newly refurbished’ on what I could only describe as a glorified smack den. 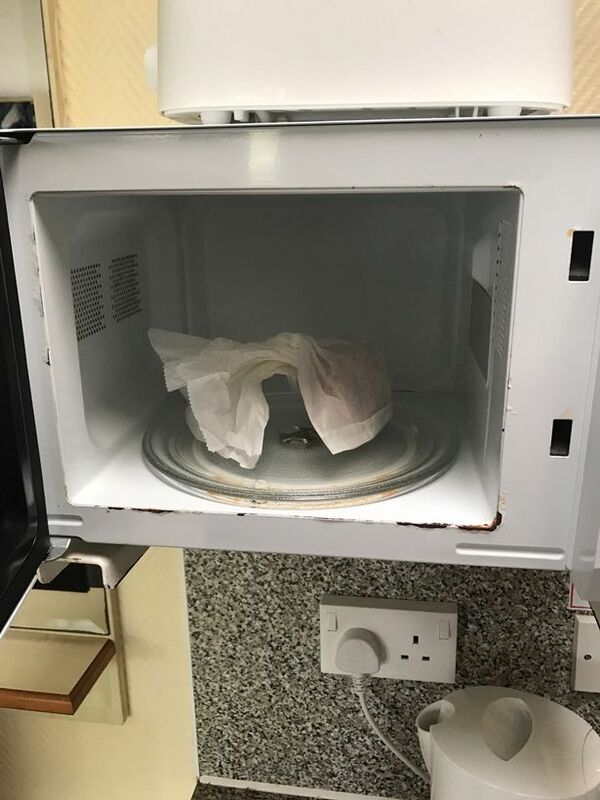 “At this point it was getting late and was too late to drive back with my boy so we stayed, which we then discovered damp and mould behind the beds, cooker knobs thick with grease and when we moved the telly there was thick dirt and chips there. She claims the untidy and filthy state of her accommodation meant she and her family could not use any of Pontin's facilities and instead went off-site for the day. Shortly after, she travelled home to South Wales, just 36 hours after arriving and disappointed with her short stay at the Brean site. She said: “I have never been so mortified in my life! I have thrown so much things out since coming home as I just feel so dirty since being there." Miss Lansley also revealed she has formally complained to Pontins and is seeking a full refund. 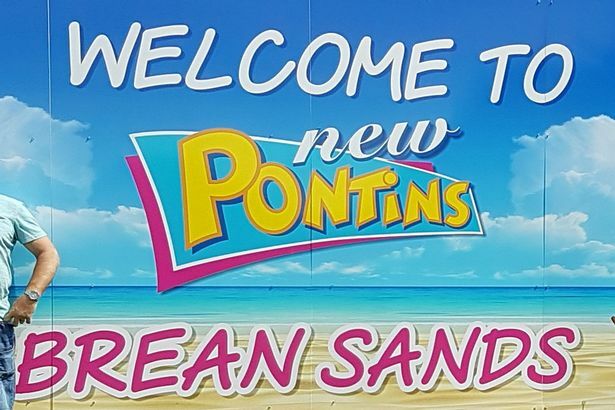 A Sedgemoor Council spokesperson confirmed Environmental Health officers visited Pontins’ Brean Sands resort following customer complaints. Somerset Live has contacted Pontins for a comment on the customers’ complaints. 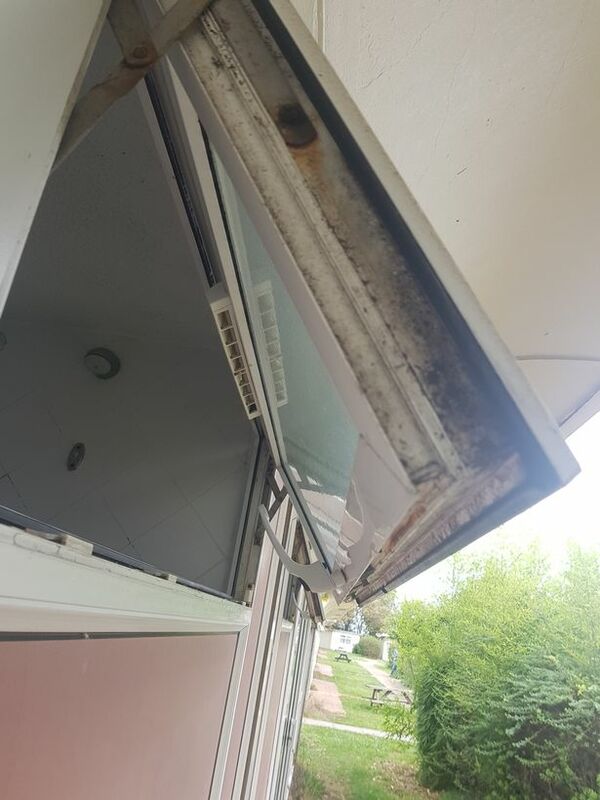 In September , a revolted couple slammed their "disgusting" Pontins guesthouse at Brean Sands after claiming they arrived to find 'snot up the wall' and a 'wardrobe balancing dangerously off its hinges'. Josh Peart, 25, and Anisah Harris, 21, booked a five-day break, but said they were appalled to discover the place in a "state". 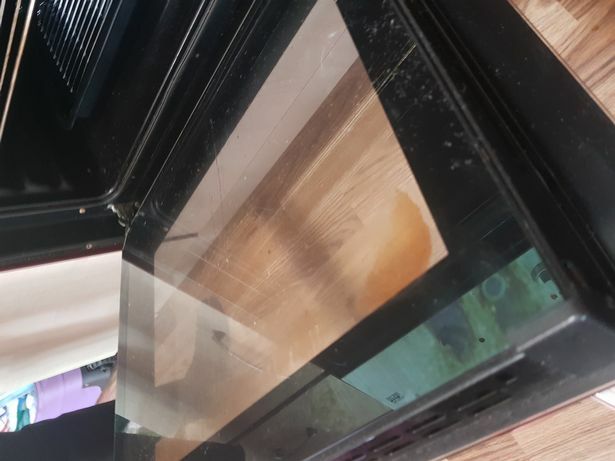 Anisah, from Risca, in Wales, claims food was left in the microwave and the sink was covered in "green fluff" with mould around the window ledges and the oven, thick with grease. "We took pictures and went to show management who said they would send a cleaner down," Anisah said. "But I ended up hoovering while she cleaned up. And even then it wasn't good enough." 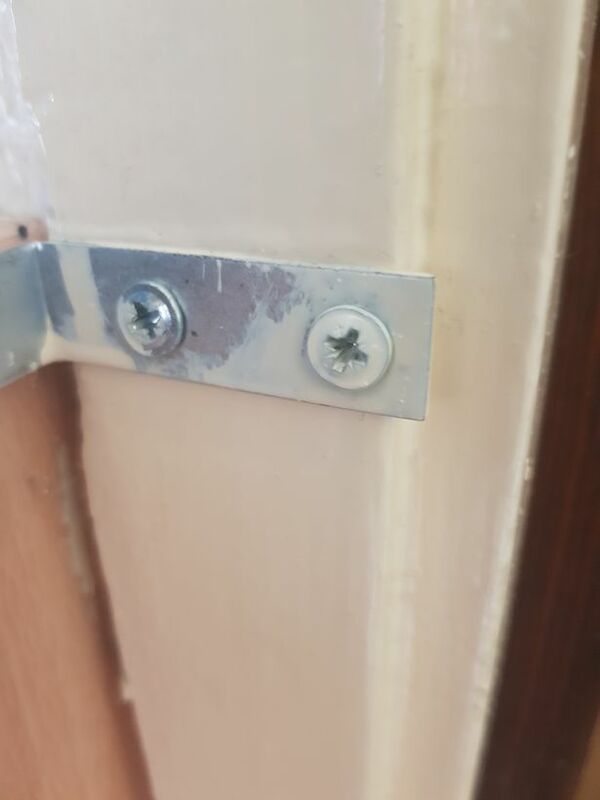 Anisah said she was hoping to take her two-year-old son to the lodging this week but claimed it was "too unsafe" due to a wardrobe's dodgy hinges and dangerous metal spikes. "It could fall on him," she said. "There are bits of metal poking out." Anisah said the couple paid £120 for the trip, including £60 which was supposed to guarantee them one of the best guesthouses on the site. "We want a refund," she said. "We paid extra for nothing at all. We won't be staying here all week. 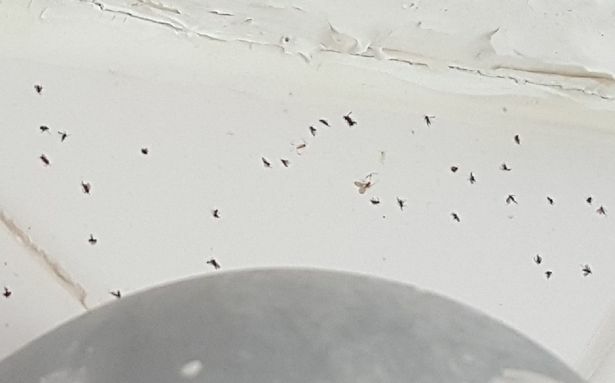 The couple's complaints came days after a separate family told of their "holiday from hell" when they arrived at another "filthy" guesthouse to find dead flies plastered to the walls. 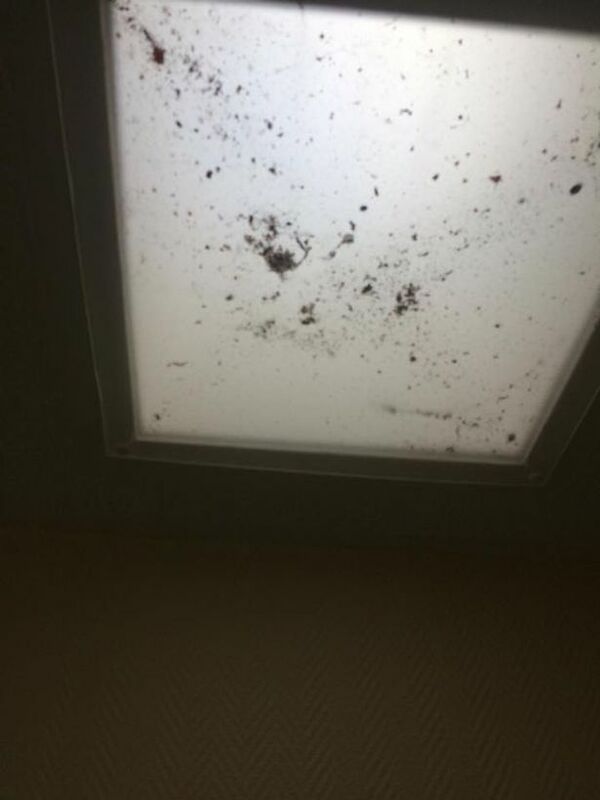 Iain Bates and his fiancee Zoe Griffin said the Pontins holiday home was in such bad condition they would not allow their three-year-old toddler Evan to take his shoes off indoors. The trio, from West Bromwich, were due to spend a long weekend after spending £149 on Groupon but cut short the break. 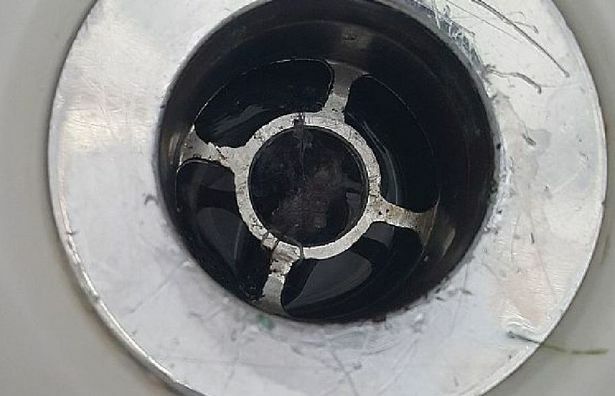 It was claimed the family arrived to dead flies on the walls, an oven thick with food and grease both inside and out, chewing-gum stuck to the windowsill and a ball of hair blocking the bath plughole. 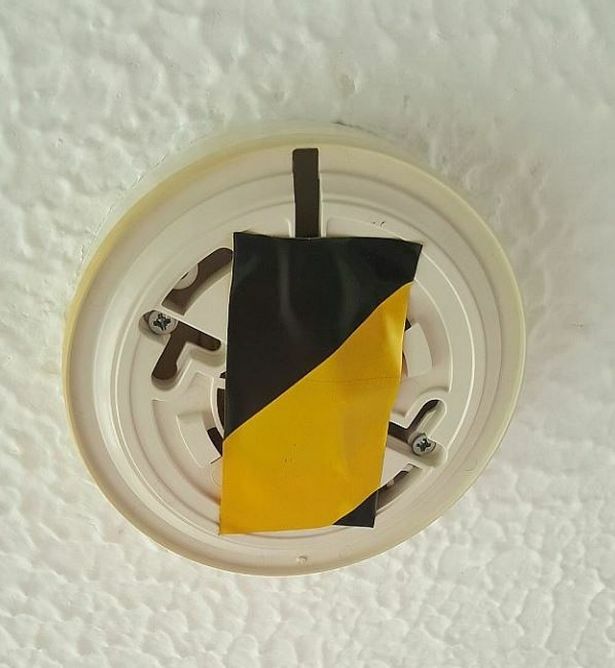 It was also alleged a smoke alarm was broken and cabinets and drawers hung off the walls, the Birmingham Mail reports. The family also told of a dirty toilet brush, mouldy tiles and flooring, rust on the bathroom window, a bloody plaster left in the sink, dirt all over the floors and an overgrown garden. Communications executive, Iain said: "We couldn't believe the state in general of the holiday park. Before we were able to check in we spent a few hours there and it was really dated and grubby. "We hoped that our accommodation would be of a higher standard after seeing the pictures of the accommodation online. 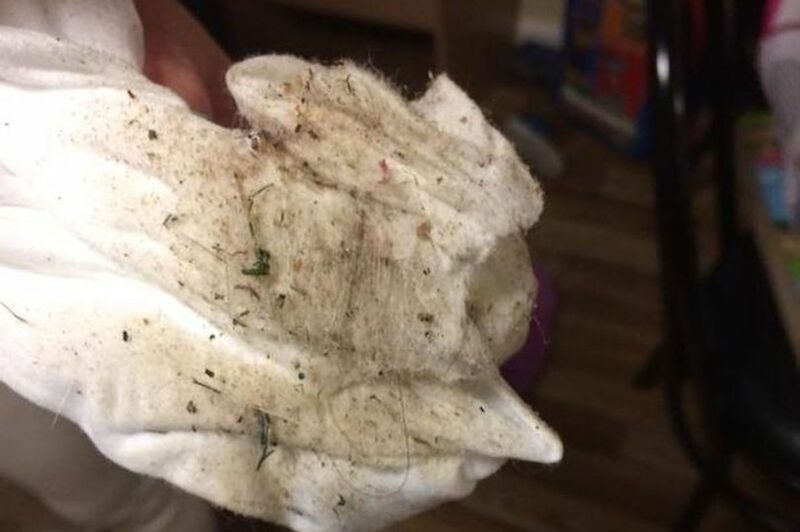 "The apartment was so filthy we didn't even let our three-year-old take his shoes off indoors. It really was the holiday from hell." Iain went to complain on behalf of him and his fiancee - who works as a retail assistant - as soon as the reception opened on Saturday morning and requested a deep clean for the guesthouse. "The cleaner eventually turned up at 4:30pm but I told her we were leaving so there's no point in cleaning the apartment." The family requested an upgrade on their accommodation but Iain was told they had already been upgraded. Iain added: "The queue for customer services was really long and lots of people were complaining about the standard of the accomodation." 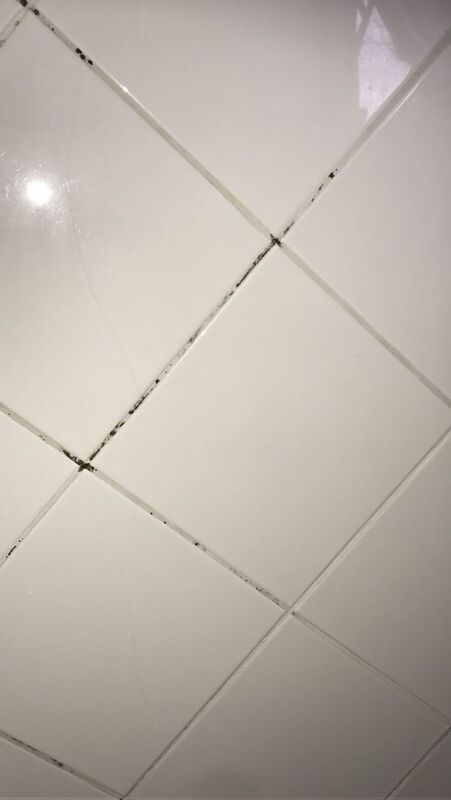 The family left the apartment less than 24 hours after arriving and requested a full refund from Pontins in their complaint after having to fork out £140 for another accommodation in Weston. 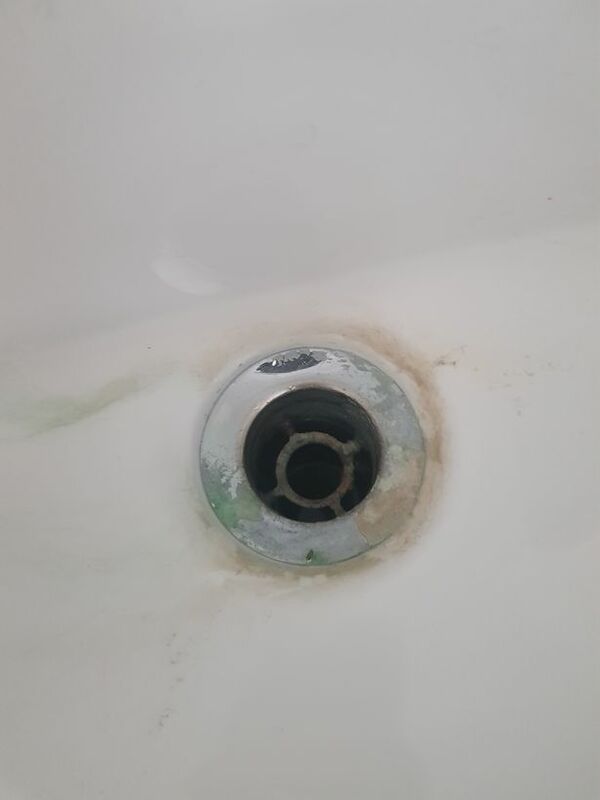 Iain added: "We were really looking forward to going away as a family and our holiday was ruined by the state of the park and accommodation. "The whole place needs to be knocked down and fully refurbished. I just hope other people realise what they are letting themselves in for before they decide to go to the Brean site." In a letter responding to Iain and Zoe's complaint, Pontins apologised and on investigating the claims, admitted the guesthouse did not meet Pontins' standards. A 'complaints handler' wrote: "We were very sorry to learn of the problems you encountered with the accommodation you were allocated and we have noted all the points you have raised. "It is our intention that all accommodation is fully prepared for incoming guests and that no problems will be encountered. In the circumstances we can now only offer our sincere apologies that this was not the case. "Pontins continues to invest heavily in the refurbishment of our accommodation and facilities in order to bring them up to the expected standards, and resources are also invested in the staff training programme in order to enhance guest care." The letter continues to state that in response to feedback from its guests, Pontins has invested in new mattresses, cookers and electrical equipment that are being rolled out across the parks. "I have investigated your complaint and can see your stay did not meet our expectations," it added. The family were then offered £99 as a goodwill gesture for the nights they did not stay at the apartment - which they accepted.